St. Patrick School Portal Site! 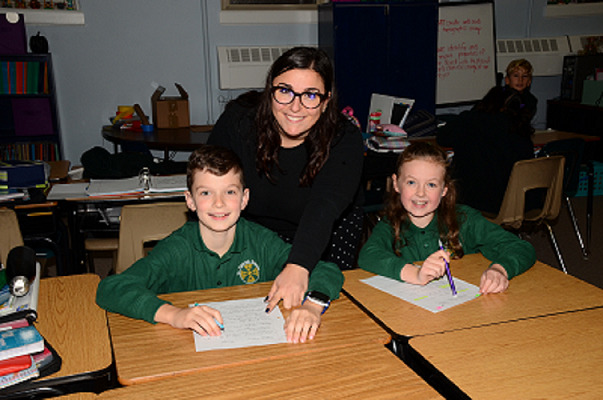 St. Patrick School honors our past through a true spirit of generosity that nurtures the faith formation of each child, seeing Christ in all we do and say. As a school community, we seek to build the future by encouraging every student to reach their academic potential and be an example of our Catholic identity, living the Gospel message in service to others.